A booklet published by the British Ministry of Information in 1942 called How To Keep Well in Wartime, contains health tips still of value today. Take, for example, this gem of advice about how to get enough sleep: "People who suffer from cold feet should put on socks." By 1943, the tide of the war in Europe was turning in favour of the Allies. British and American troops had defeated German and Axis forces in North Africa. Then they invaded Italy. In July, Mussolini's fascist government fell. His dead body was hung by the heels in an open square in Milan. Despite the successes, the British people were still suffering. London had been bombed to pieces. Everything was rationed. Children had been removed to safer parts in the countryside. 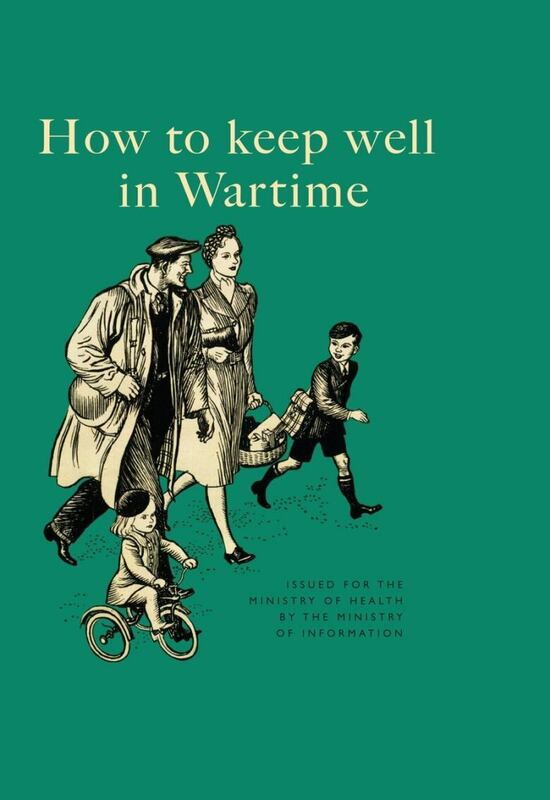 Early in 1943, the Ministry of Information published a small green-covered book entitled How To Keep Well in Wartime. In a mere 50 pages, it sets out, in a British sensible shoes sort of way, how to keep fit as the bombs fall. It pretty much runs the gamut of potential ills, from how to handle stress, to exercise and proper hygiene. Its health advice is as current as it was in 1943. I could never be described as an Anglophile, but I have always admired how the Home Front civilians got through the war. It's called pluck. Maybe it's the afterglow of all those wartime movies. Or the fact that while I was living in London, navy demolition teams were raising a huge German bomb out of the Thames, a bomb meant to kill civilians. The health guide appeals to the beating patriotic heart of every Brit in a plea for good health. "In this war, we have all decided that this country is worth dying for if need be. It is also worth living for and working for and to do this you must be as fit as you can." There is something, I don't know, compelling, in promoting physical fitness while at the same time noting your country's worth dying for. The writing is precise, clear, unadorned. And occasionally tinctured with droll English humour. Writing about how smoking is a bad idea, especially for seniors, it adds there are exceptions: "There is Churchill with his cigars." The guide spends a good deal of time on the matter of sleep. "The blackout makes it less easy to keep rooms well-ventilated," adding curtly: "People who suffer from cold feet should put on socks." When it comes to diet, the guide is full of cautionary advice, especially when it comes to women. "Unfortunately during recent years, it has become fashionable for girls and young women to be slim and they manage this by eating too little, rations or no rations." Being British, the authors of the book insist on moderation in all things. And key to this is regularity. 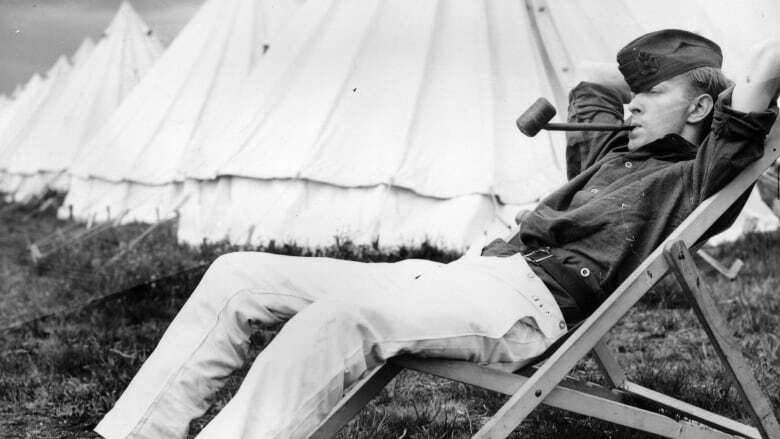 "That is why the first rule of health is to be regular in the habits of living — eating, sleeping, resting, working and emptying the bowels." No wonder they won the war. Editor's note: The original version of this essay contained the following sentence: "British and American troops had defeated German and Allied forces in North Africa." It now reads: "British and American troops had defeated German and Axis forces in North Africa." We apologise for the error.